Our school is situated in Ped village between Sampalan and Toyapakeh. We consider this place as the most comfortable area to live since it is where the most foreigners lives. There are couple of hotels with different level of prices and facilities. Not far from Pura Ped temple, there are couple of shops with fruits/veggies and some other daily necessity products. It is a sort of downtown area of the island. Sea is clean and enjoyable here. You can see the majestic Agung volcano from the beach, it is calm and tranquil atmosphere here. At the same time, it is just 10 mins away to Samapalan and 5 mins away to Toyapakeh by motorbike. Below you can find closest hotels/homestays which we recommend to our guests. If you need any help to book your accommodation, please feel free to ask us and we will do it for you. On the eastern side of the school there is Ring Sameton Hotel. It’s a good hotel with big rooms, hot water, air conditioners, swimming pool, big tidy garden and buffet for breakfast. 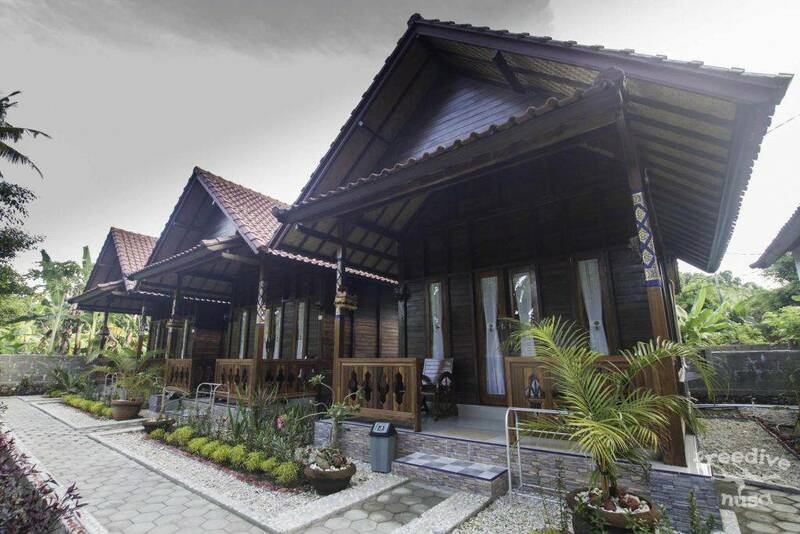 It costs 600.000 to IDR 1.000.000 IDR per night. Ring Sameton is a choice for those who expects higher level comfort in the hotel. 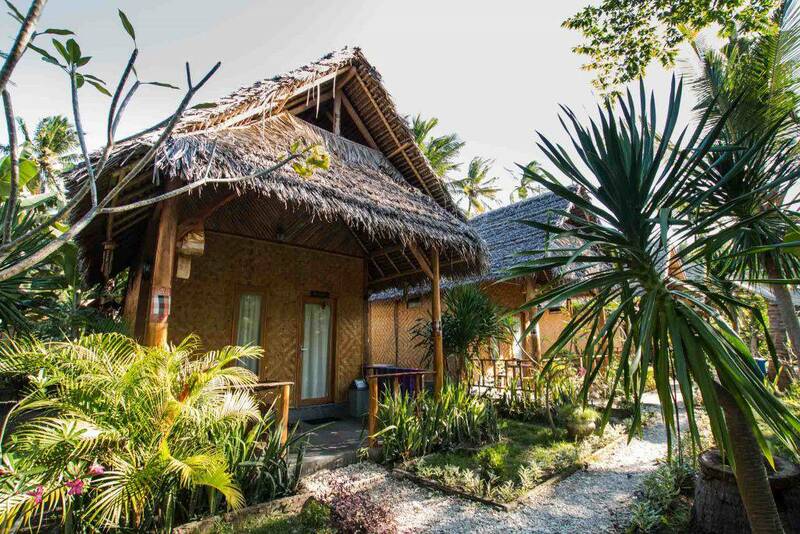 A bit deeper to the main land, not so close to the road, neat bamboo bungalows called Kul Kul Bungalow is situated. It facilitated with air conditioner and hot water. 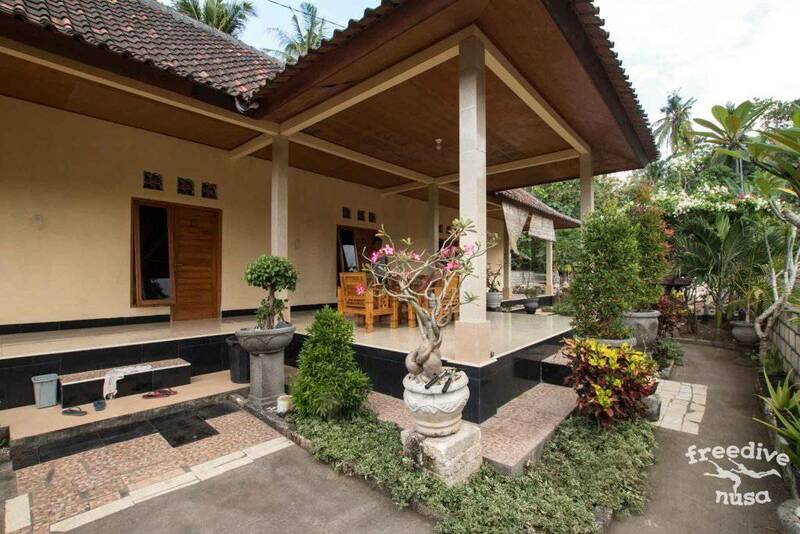 It costs 400.000 IDR per night. It is situated in a very quite and peaceful area, and we recommend it. The only problem is that they have just 9 houses and it’s often fully booked. Next door to Kul Kul bungalows. Price is 500 000 IDR. 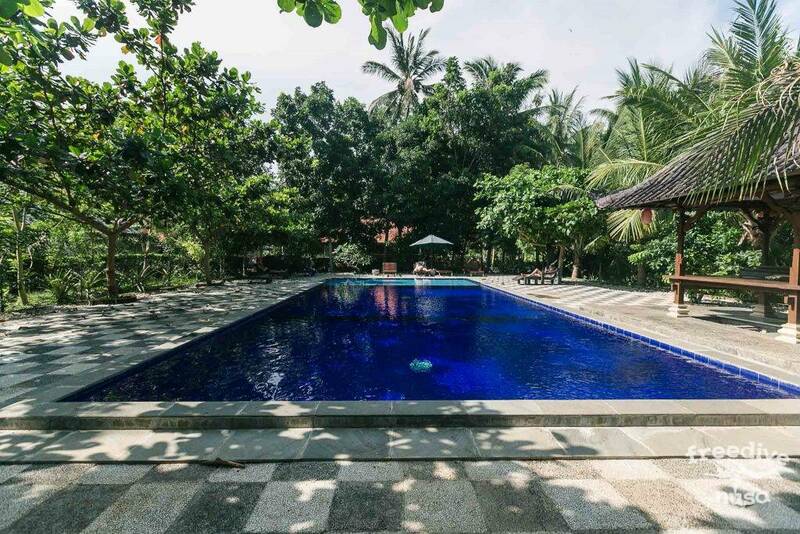 Very nice and cozily place with small swimming pool which is perfect for watsu sessions. 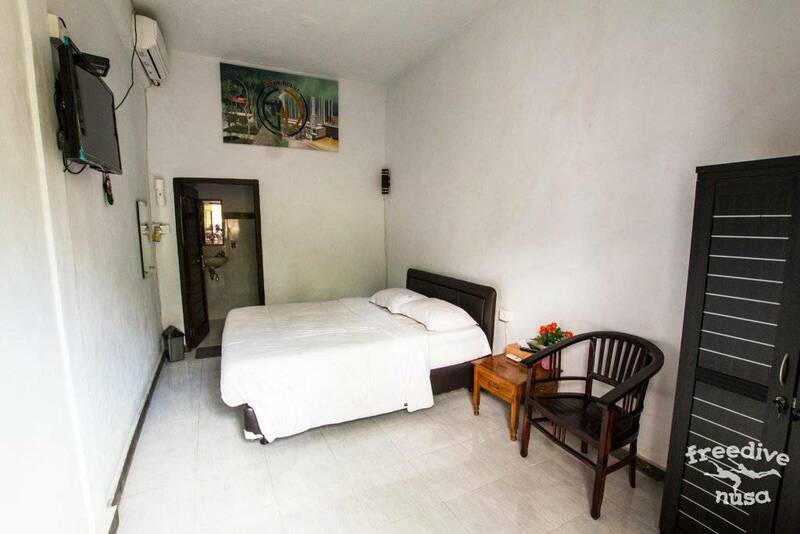 It is a small hotel near by Kul Kul bungalows. There are same advantages of calm and peaceful atmosphere without any noise and disturbing from the road. 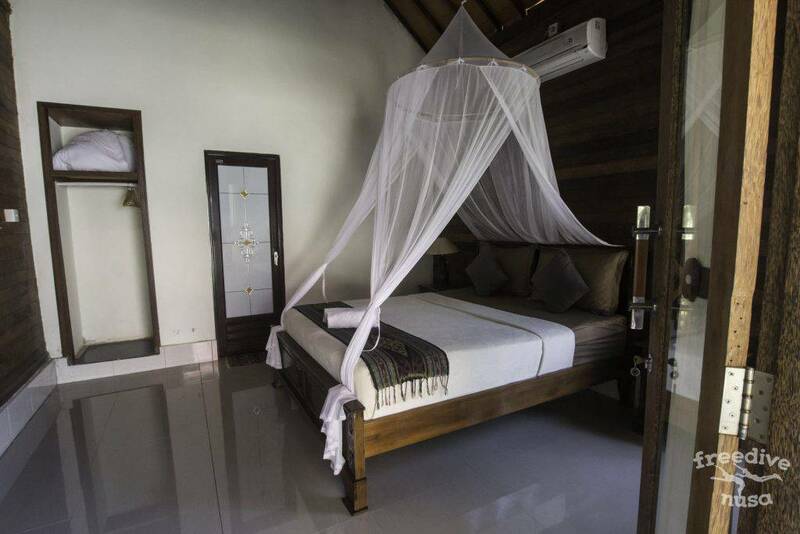 All rooms have aircon and hot water. 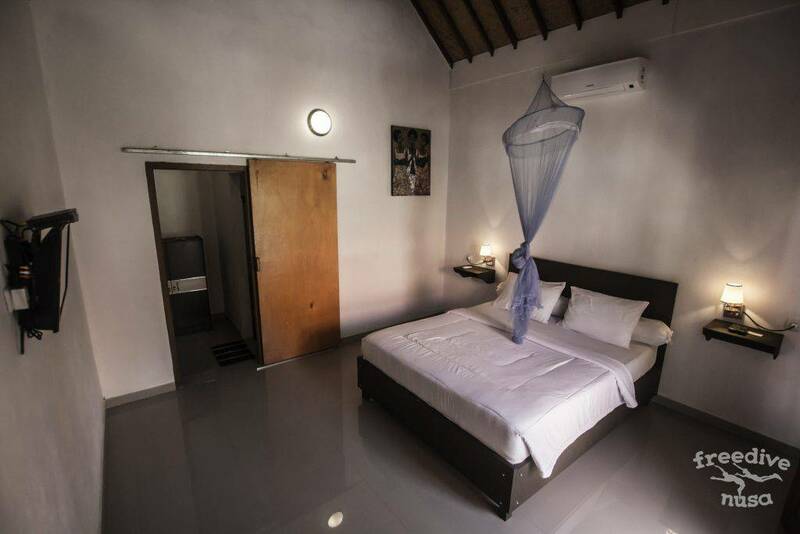 The rooms cost 350.000 IDR per night. 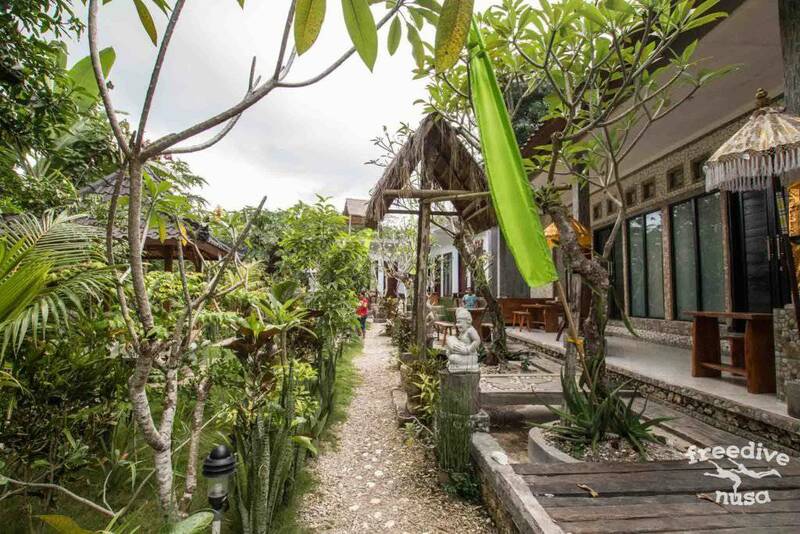 Situated on the way to Kul Kul, Timbool and Green Villa, just 5 minutes by walk from Freedive Nusa. 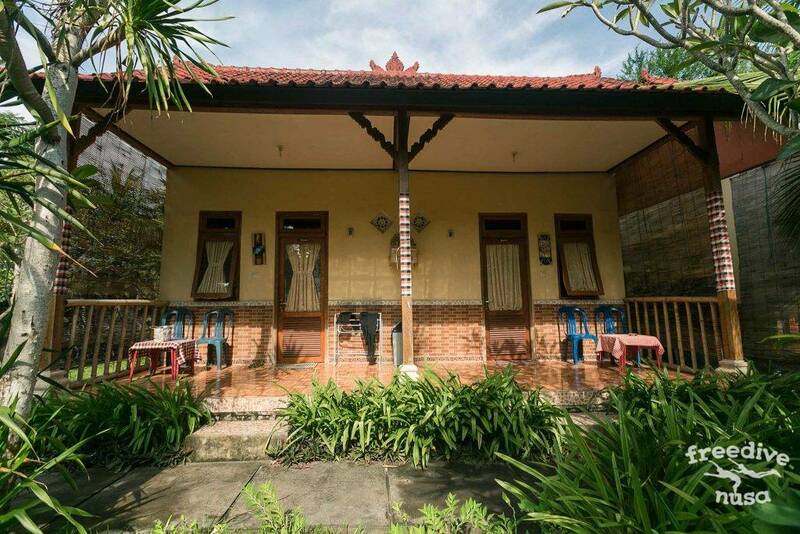 Price is 350 000 IDR per night. It is situated on the same pathway near Asoka Bungalows. 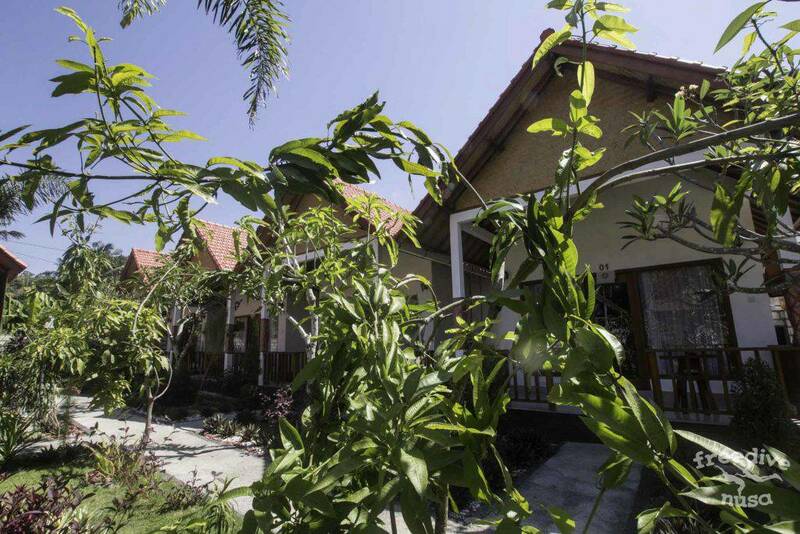 Prices start from 400 000 IDR per night. A bit farther, following the road to Sampalan there is a nice Fool Moon Bungalows. 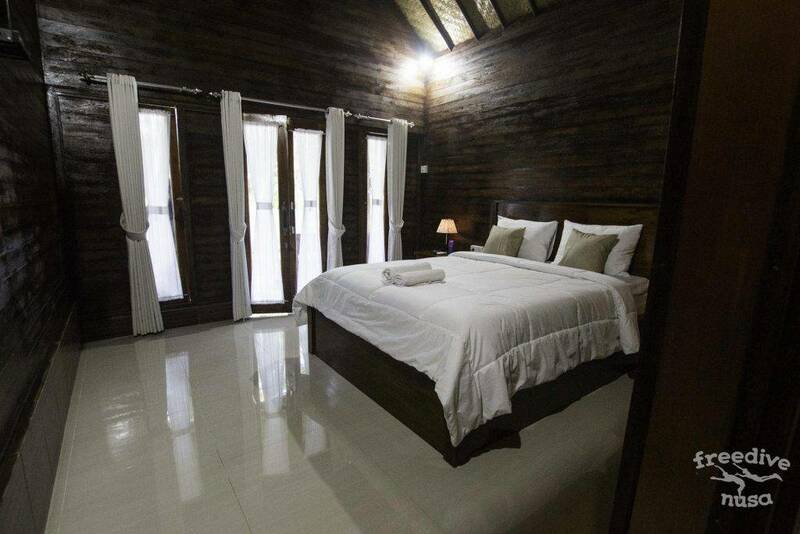 The room here costs from IDR 350.000 per night. It could be a bit noisy here cause of bar nearby. However, a bonus is cozy cafés The Gallery and Penida Espresso with tasty healthy food — favorite among vegans and vegetarians. 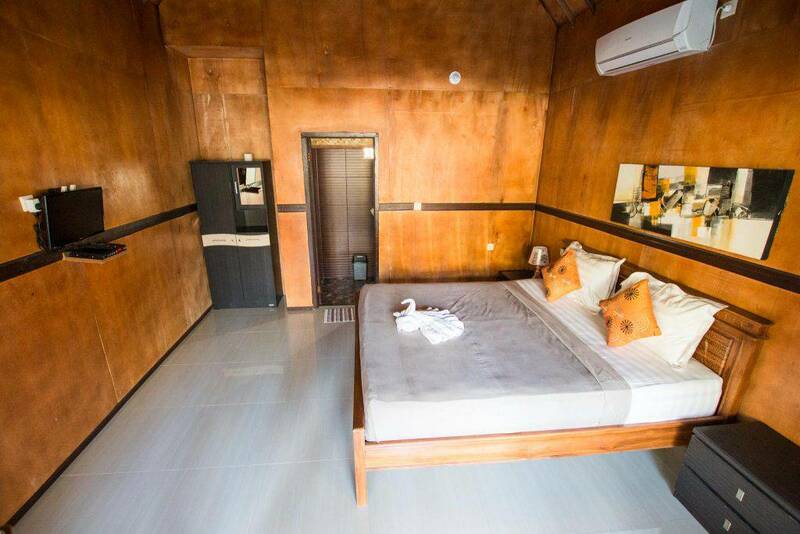 It is the cheapest and furthest option of accommodation.  Around 10 minutes by walk from Freedive Nusa. Rooms are simple but clean. 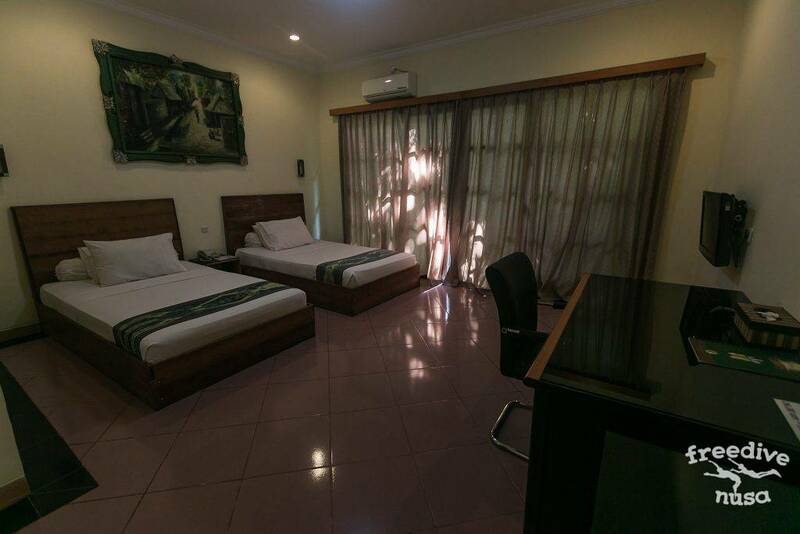 The price is 150.000 IDR for room with fan and IDR 250.000 for room with aircon per night. The breakfast is not included. 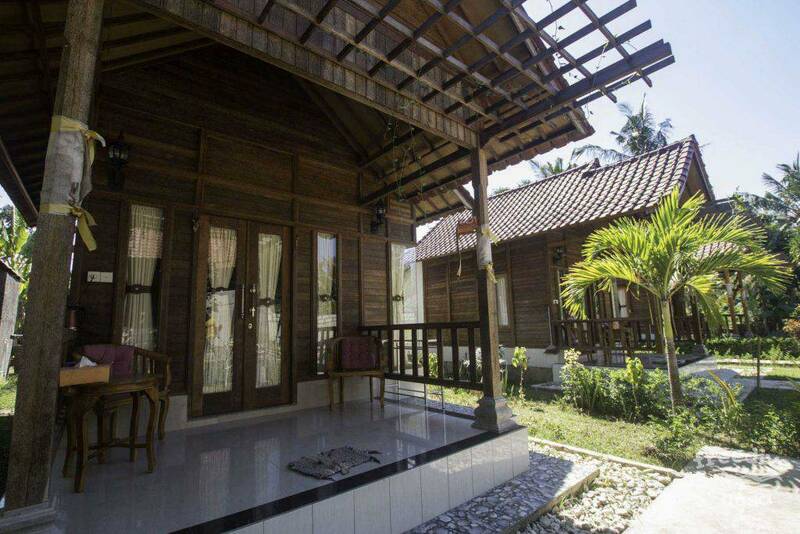 Also Yuda Homestay is the best option for long-stayers which we always recommend to our master students. Price for one month is 3.500.000 IDR. The nearest homestay, just behind the school — Jero Rawa Homestay. 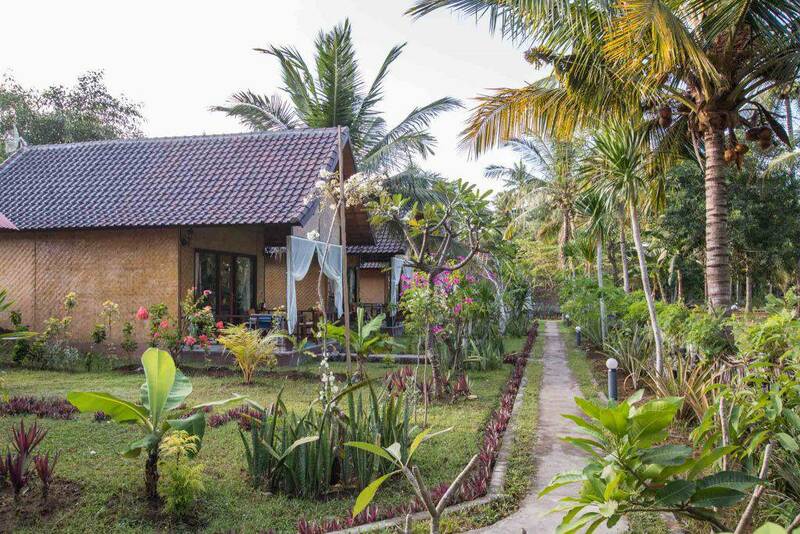 Clean and tidy homestay with very friendly and helpful owners. Rooms are small with one big or two small beds. There is one family room with two big beds. 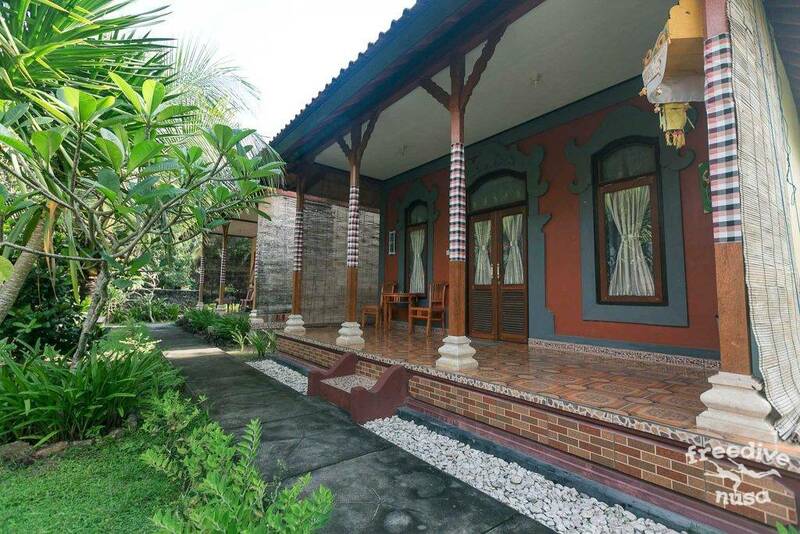 Prices range from 175.000, 250.000 to 350.000 IDR per night. This is the closest place from our school. These are the main hotels/homestays we can recommend if talking about nearest surrounding. Nusa Penida is developing very fast, so some new places always opening around. 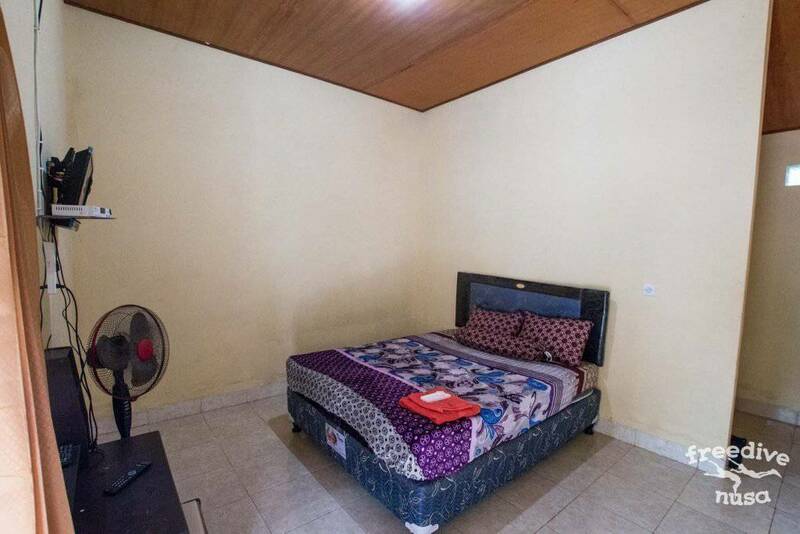 If you bring your own motorbike or have a plan to rent it here you can easily book any homestay/hotel on the north coast between Sampalan and Toyapakeh. We do not recommend to book anything on the other side of the island because you will spend too much time for getting to going to the school.